A ONE DAY HIGH PERFORMANCE CAMP INSTRUCTED BY NCAA PLAYERS WHO ARE BACK IN TORONTO FOR THE HOLIDAYS! FOD Baseball has organized a one day high performance instructional camp that will feature instruction from some of Toronto’s most talented players currently playing NCAA baseball! This one of a kind 5-hour clinic will focus on a series of stations that all players will rotate through, each one will be run by one of our NCAA players. All participants will also choose one speciality between Pitching or Catching that they will also participate in. We will end the clinic with a little ‘meet and greet’ and question and answer period with all of our talent, where our participants will be able to ask questions and get some information on college baseball and getting to the next level! Morello played Elite Baseball for the Toronto Mets as a centrefielder who brought a 5 tool repertoire to the organization. He was selected to be part of the inaugural Tournament 12 Showcase (T12) at the Rogers Centre. 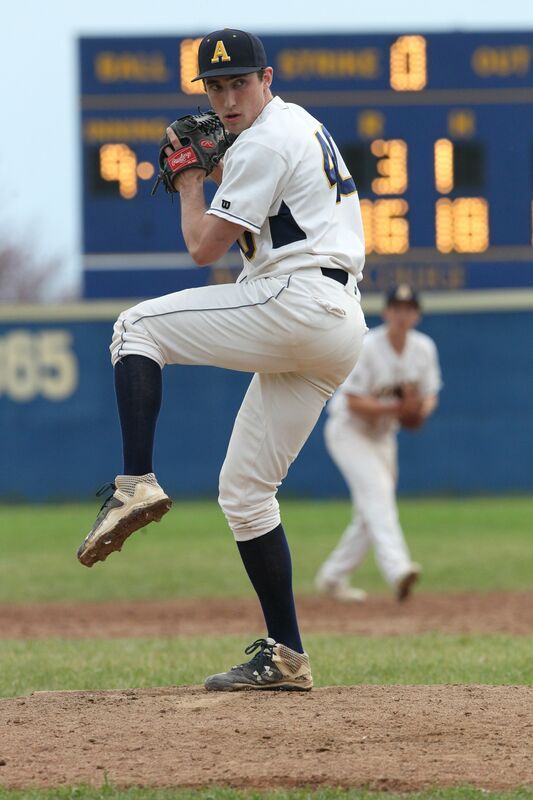 Morello signed to play Division I Baseball at Northern Kentucky University where he spent two seasons before transferring to the University of Charleston in West Virginia leading his team to back to back record breaking seasons. The University of Charleston with the help of Morello won their very first conference championship and qualified for the NCAA Atlantic Regional. Morello has accumulated many accolades while at Charleston. He is an Academic-All American as one of the most elite players on the field and in the classroom in the nation. He set the single season stolen base record at his school, while finishing 8th in the nation in stolen bases in 2018 and second in the nation in speed score. 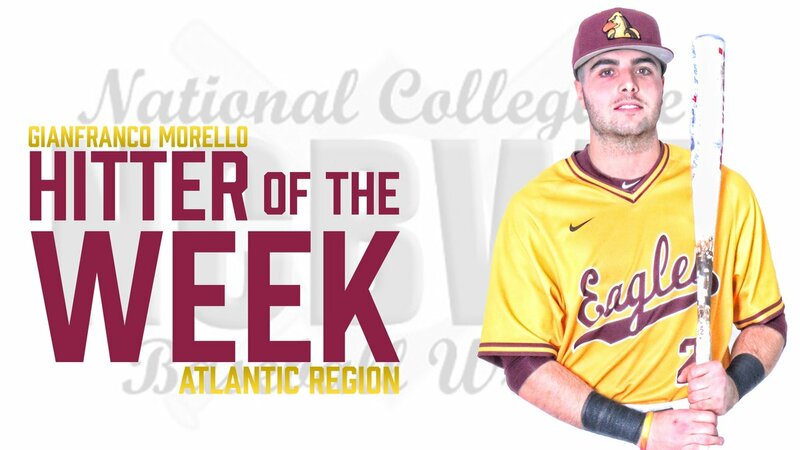 Morello won Regional and Conference Hitter of the week in 2018 going 14-18 on the week with 12 extra base hits. He was selected to the Mountain East All-Conference Team hitting .362 in conference play in 2018. He led the team in RBIs, Doubles, Triples and finished 3rd in home runs. Morello is entering his final year of NCAA baseball where he is working toward signing a professional contract. 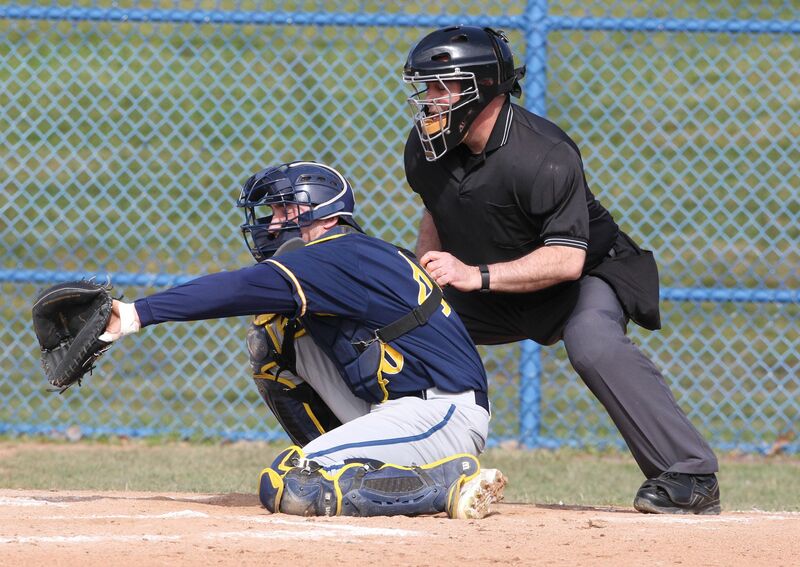 Teplin played for the Toronto Mets for 4 years before committing to play at Indiana University of Pennsylvania for the Crimson Hawks. 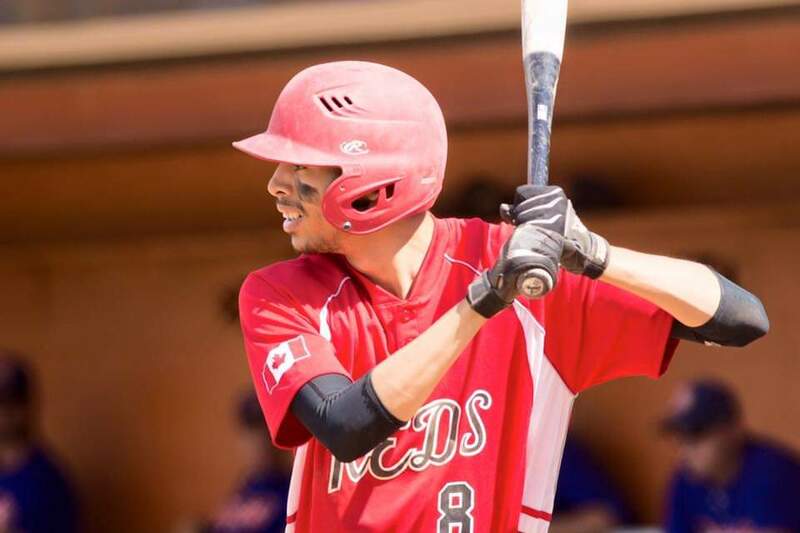 He played summer ball this past year as an under-ager for the Thornhill Reds senior AAA team where he was named a First Team All-Star as a rookie in the GTBL. 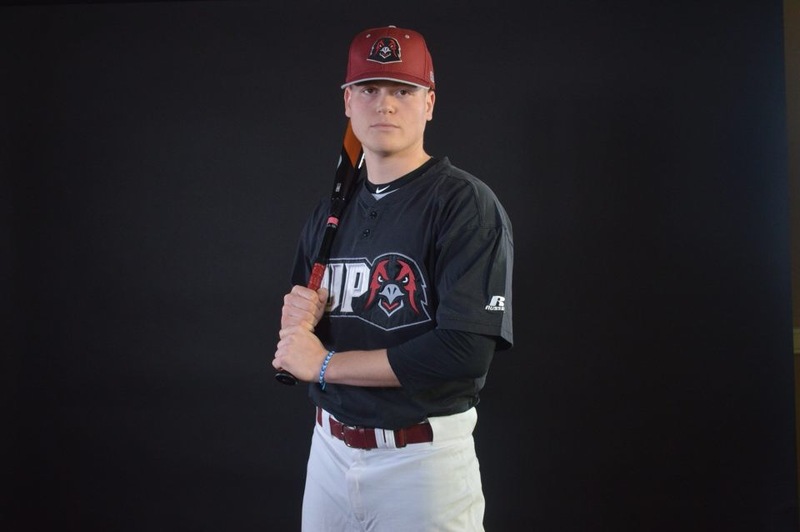 Teplin is a first basemen currently entering his sophomore year in NCAA baseball where he is looking to make an impact in the 2019 season. Kravice played collegiate ball for the U of T Varsity Blues and was named an OUA all-star. He is currently on the Thornhill Reds AAA team of the GTBL where he was a 2015 All-Star and two-time GTBL Champion.